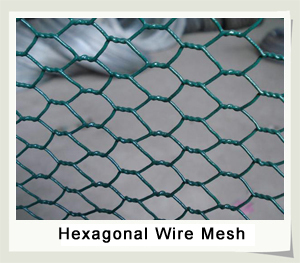 Hexagonal wire mesh | Anping County Zhenyu Metal Mesh Products Co.,LTD. 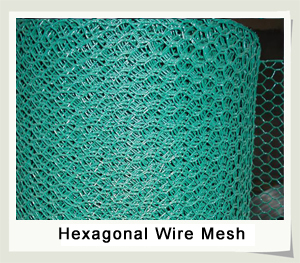 Material: Quality low carbon steel wire, stainless steel wire. Use: As reinforcement, protection and heat preservation material in construction, petroleum, chemical industry, breeding, garden fencing and foodstuff industry.